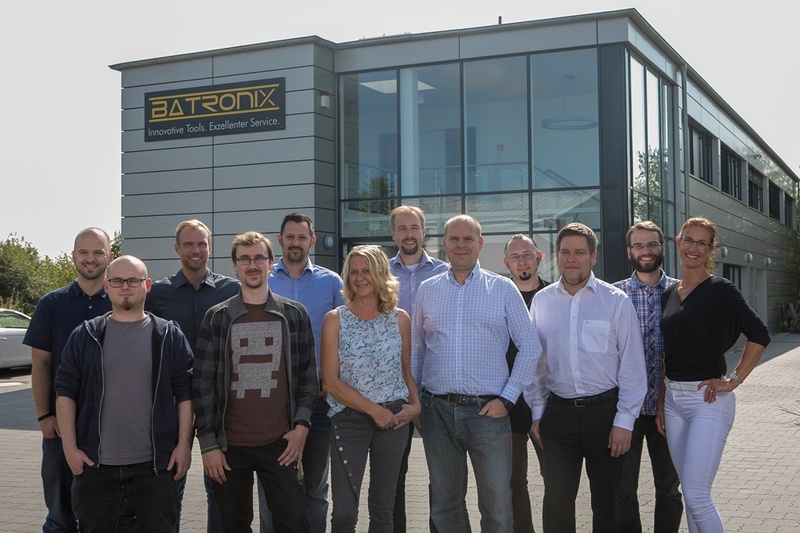 Batronix - Innovative Tools. Excellent Service. Rigol DS/MSO1000Z DS/MSO2000A Sales of overstocking! Get a 20% discount on a new device of the DS/MSO1000Z and 2000A series. Incl. all options! With the purchase of a new RTB2000 you get 50% off the RTB-PK1 options bundle. Valid until 30.06.2019! Discover the new Rigol MSO5000 Serie! 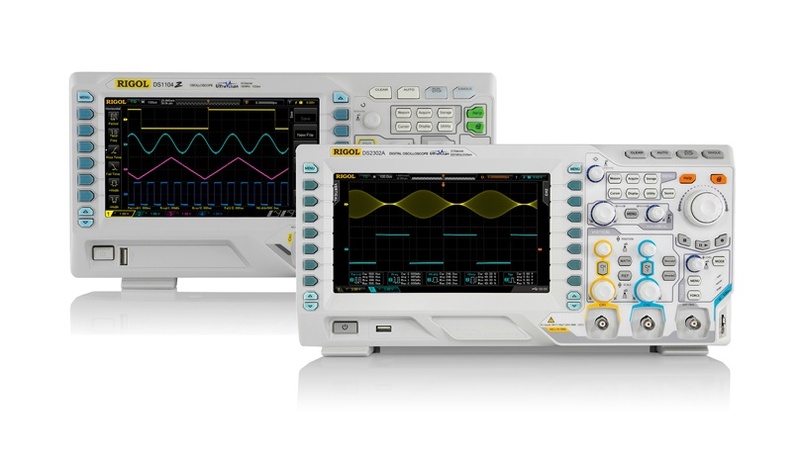 Discover the Rigol MSO/DS7000 series! 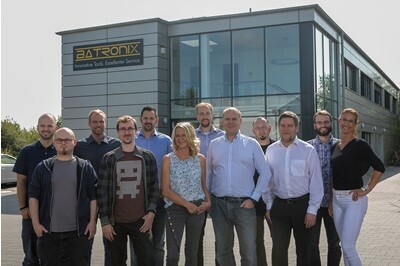 Batronix is a distributor for leading manufacturers of measurement and soldering technology and is also a manufacturer of programming devices. 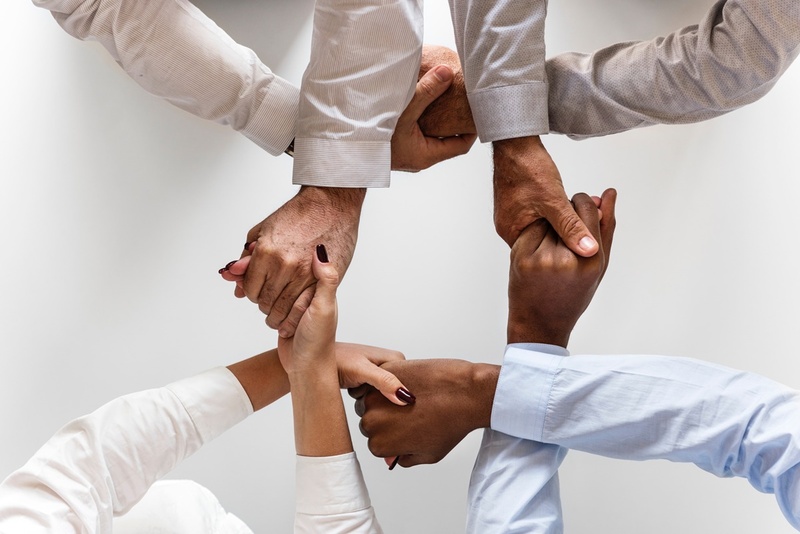 As official distributor of Rigol, Siglent, Rohde & Schwarz, JBC, Conitec and others, we will be happy to advise you in detail and find the best solution together with you. We offer you innovative products from leading manufacturers of measurement technology, soldering technology and programming technology from a single source, at the best conditions and with excellent service. Our team is at your disposal for any questions about measuring technology. 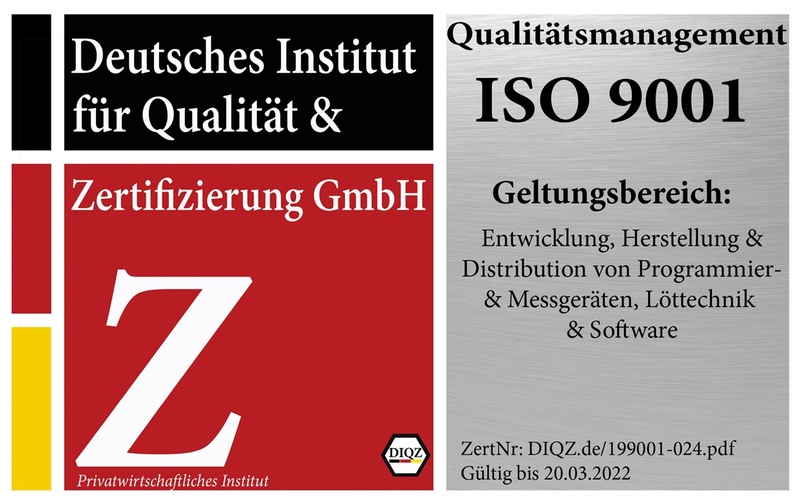 We are pleased to announce that we have successfully passed the certification audit by the Deutsche Institut für Qualität & Zertifizierung GmbH and are now certified according to DIN ISO 9001:2015. Our declared goal is a consistently high quality of our services and products. With our quality policy we want to achieve that we permanently improve our products and processes. This enables us to ensure that we always process your orders on time and without errors. ISO certification confirms that we are on the right track and that our processes comply with international standards. We accept payment via Credit Card, Bank Transfer, PayPal or COD. We are also glad to ship orders on account within Germany. Ordering on account is also possible for new customers without prior registration. We reserve the right to refuse shipments on account and offer you one of our other payment methods in case of a poor credit check. The invoice must be paid within 14 days after receipt of the goods per bank transfer without applying any discounts.